“Batman v Superman: Dawn of Justice” landed a record-shattering haymaker with its $170 million debut at the U.S. box office this Easter Sunday weekend. 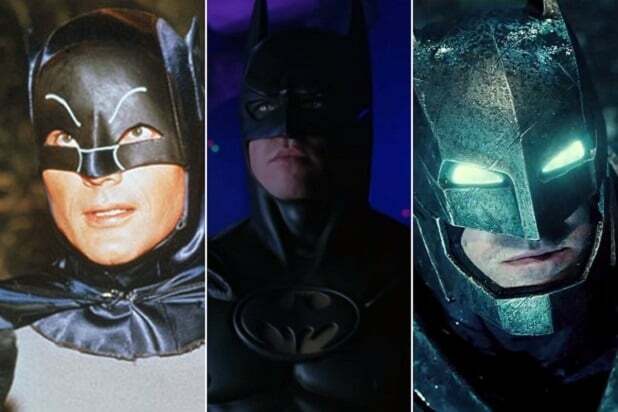 That’s more than analysts expected, critics said was deserved and Warner Bros. executives had dreamed of — the best domestic debut in the studio’s history. Warner Bros. is a Hollywood heavyweight, traditionally releasing more movies than its rivals and more than its share of blockbuster franchises like “Harry Potter,” the “Lord of the Rings” and the “Dark Knight” movies. But it is in the throes of a slump, or had been until the Zack Snyder-directed match-up of DC Comics’ two most super heroes — played by Ben Affleck and Brit Henry Cavill — flew above the kryptonite reviews of critics and soared past analysts’ projections by more than $20 million. Also Read: 'Batman v Superman': Is There a Post-Credits Scene? 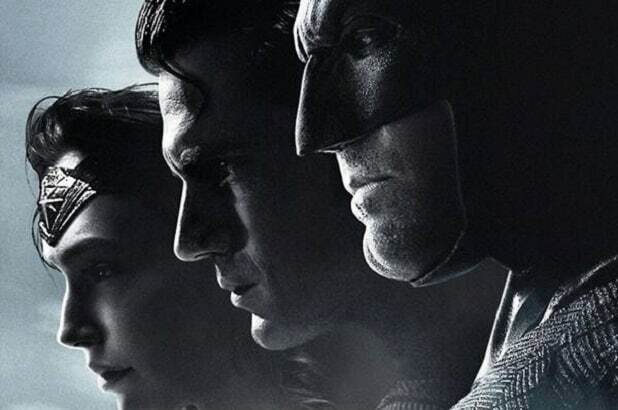 It was the biggest March and Easter weekend opening, and the best ever for DC Comics, Snyder, Affleck and Cavill. The 4,242 theaters — the widest rollout ever in March — produced an eye-popping $40,000 per location average for the film and the sixth-best domestic debut ever. “My Big Fat Greek Wedding 2” was the only movie opening wide against “Dawn of Justice” and Nia Vardalos‘ romantic comedy came through with a strong $18.1 million opening — roughly its total production budget — for Universal Pictures and Gold Circle Entertainment, Playtone and HBO. Also Read: Can 'My Big Fat Greek Wedding 2' Score While Superheroes Bash Box Office? “Zootopia,” the No. 1 movie the last three weeks, brought in $23.1 million and was a distant second for Disney. The animated family film has now crossed $240 million domestically and its global total is almost $700 million with Japan still to open. “Dawn of Justice” received a major boost from 3D, IMAX and Premium Large Format screenings, which bring a $3-$4 up-charge on tickets. The 388 IMAX theaters alone delivered $18 million — 11 percent of the total — and nine of the top ten locations. And the 475 Premium Large Format screens brought in $17 million, or 10 percent. The 3,887 screenings in RealD 3D brought in $47 million or 41 percent of the grosses. “Batman v Superman” hit the sweet spot in terms of its audience, drawing a mix of young fans and older moviegoers who had grown up with the comics. The crowd was 62 percent male and 22 percent under 18 years of age, 40 percent under 25 and 60 percent over 25. By turning out in record numbers, audiences thumbed their noses at critics. They gave “Batman v Superman” a “B” CinemaScore, better than its ratings on review aggregation sites Rotten Tomatoes (30 percent positive) and Metacritic (44 percent). The same was true for “Greek Wedding 2.” which received an “A-” CinemaScore, despite coming in with even worse reviews — 26 percent on RT, 38 on Metracritic. “The critics are pros and I respect their opinions, but the fans and moviegoers have opinions too, and they delivered them with their feet,” said Goldstein, who noted the very positive reception for Gal Gadot as Wonder Woman, who will star in her own standalone film in June of 2017. “What we saw repeatedly was that when she came onscreen for the first time, it was really a’Wow!’ moment, and that really has us excited about the future.” “Wonder Woman” will be the third film in the DC Comics series, following the release of the David Ayer-directed “Suicide Squad” in August. “Batman v Superman” also co-stars Jesse Eisenberg, Jeremy Irons, Amy Adams, Laurence Fishburne, Diane Lane and Holly Hunter. Chris Terrio wrote the screenplay with David S. Goyer, who produced along with Charles Roven and Deborah Snyder. In fourth place with $9.5 million was Lionsgate’s “The Divergent Series: Allegiant” starring Shailene Woodley, Theo James, Jeff Daniels and Miles Teller. The film has grossed $46.6 million after 10 days in theaters. Sony’s faith-based “Miracles From Heaven” also brought in $9.5 million against a modest second weekend drop of 36 percent, clearly getting a boost from the Easter holiday. The film boasts stars Jennifer Garner and Queen Latifah and has earned $34 million after 12 days has already earned back more than double its production budget of $13 million. Fox’s smash hit “Deadpool” is now on the cusp of hitting $350 million in North America at $349.5 million through Sunday.